H&M designed in cooperation with the Swedish winter Olympic team for Sochi 2014 a special collection inspired by the set of the Swedish Olympic team. The collection consists of functional clothes, accessories and casual wear which is ideal for an outfit with many layers. Selected pieces from the collection have also been tested by the Swedish Olympic team. Functionality is important with lightweight down jacket folded for easy transport, breathable running jacket and pieces worn as a first layer and dry quickly. The collection also includes a feather jacket for women and a classic aviator jacket formula in a sports variant for men. There are also accessories like sports shoes, backpacks and sunglasses. "Go Gold Collection provides an opportunity for our customers to acquire the Olympic look, which is inspired by the totals for the Winter Olympics and created the H&M in cooperation with the Swedish team. The pieces are not only functional, it is fashionable - the perfect collection for winter sports, "says Ann-Sofie Johansson, Head of Design H&M. 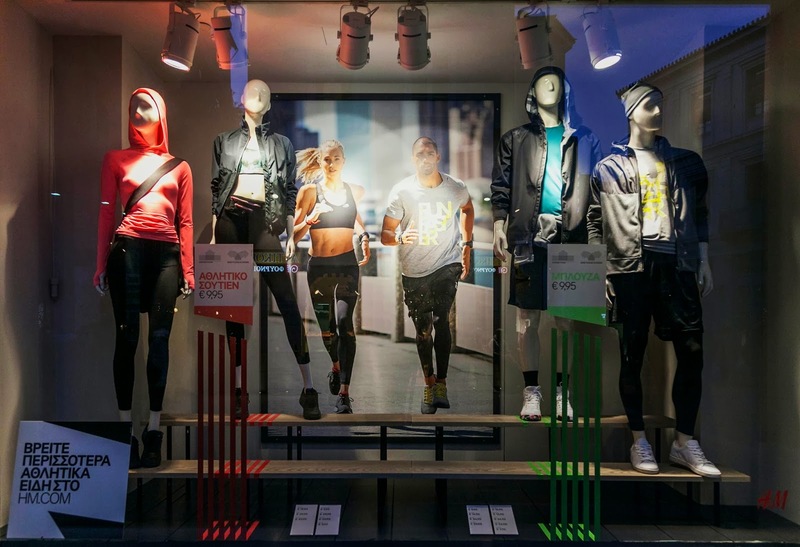 "Athletes of the Swedish Olympic team are excited about the sets of H&M for the Sochi 2014, both because of their functionality and the style. It is very nice to share the Olympic look with those who love racing through the collection Go Gold H&M Sport, and contribute to our knowledge in the design process, "says Therese Alshammar, Swedish girl swimmer and holder of an Olympic medal.